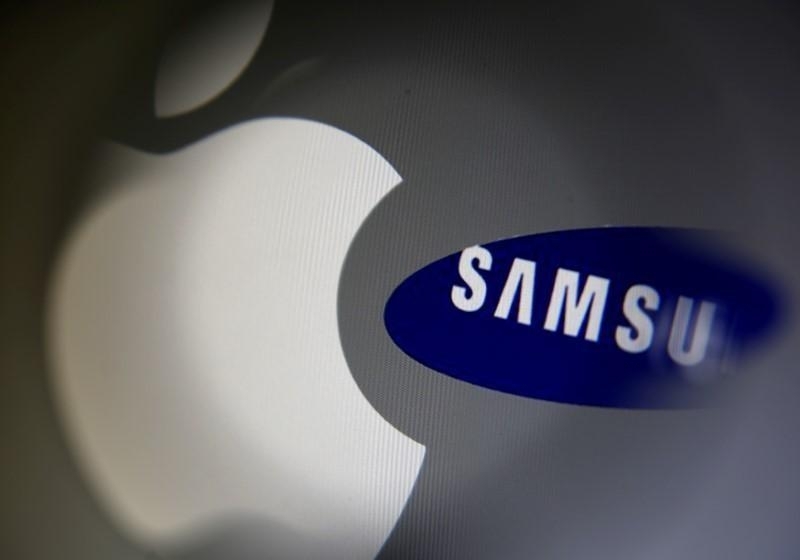 After a seven-year legal battle, the jury has decided that Apple is entitled to a $539 million payment in damages over a patent infringement case against their top smartphone industry rival, Samsung. The said amount covers damages on infringed patent designs of three smartphone parts and of two Apple facilities. The decision, announced on Thursday, was the latest verdict in a series of re-trials for the said lawsuit originally filed by the iPhone maker in 2011. The latest trial was meant to determine, once and for all, the damages Samsung owes. Meanwhile, Apple maintained that seeking a favorable jury decision, for them, goes beyond the sum of money they will receive. “We believe deeply in the value of design, and our teams work tirelessly to create innovative products that delight our customers,” the company added. The latest trial, led by U.S. District Judge Lucy Koh, was installed to determine the equivalent amount of damages based on Samsung’s sales from the infringed products. But before this, the court first needed to determine the “articles of manufacture” in this particular infringement case. Apple maintained that the rightful articles of manufacture include the entire Samsung smartphone models where the patents in question were applied, thus, damages to be paid should be up to $1 billion — as stated in their original filing. On the other hand, Samsung argued that the articles of manufacture are just the individual parts — including round-cornered glass front panel, round bezels surrounding the front and phone screen — and suggested that the compensation should only play around $28 million. As indicated in the jury decision form (via CNET), the jurors priced the damages based on the patent designs’ sales on 16 Samsung products. In 2012, a different set of jury granted Apple’s demands of $1 billion in damages. However, the Supreme Court reversed this decision bringing the amount down to $399 million. Later, the case was brought back to the district court circuit to determine the articles of manufacture which led to this week’s verdict.